NurseRegistry has hundreds of nurses on call and ready to work when your organization is short-handed. We have nurses in a wide variety of specialty areas, including nurses with emergency department (ED), intensive care unit (ICU), or critical care transport (CCT) experience. All of our nurses are thoroughly screened, licensed, bonded, and insured. We proudly feature nurses who are experienced in starting IVs, administering and monitoring medications, dressing wounds, providing pain relief, and thinking quickly on their feet. 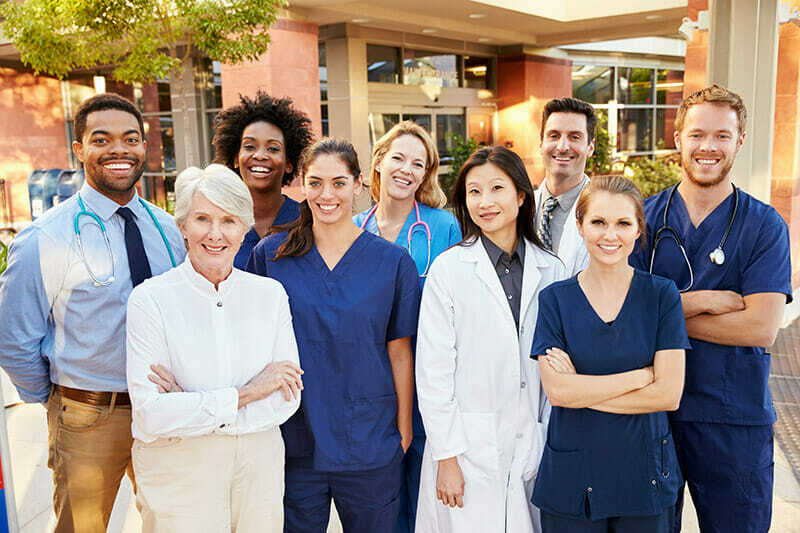 Whether you are moving high acuity patients or discharging patients from the hospital to a rehabilitation facility or nursing home, we strive to match you with the nurse best suited to your needs. Call 650-462-1001 to learn more about the flexible staffing options that are best suited to your needs.